The Spec Ops M.O.U.T. 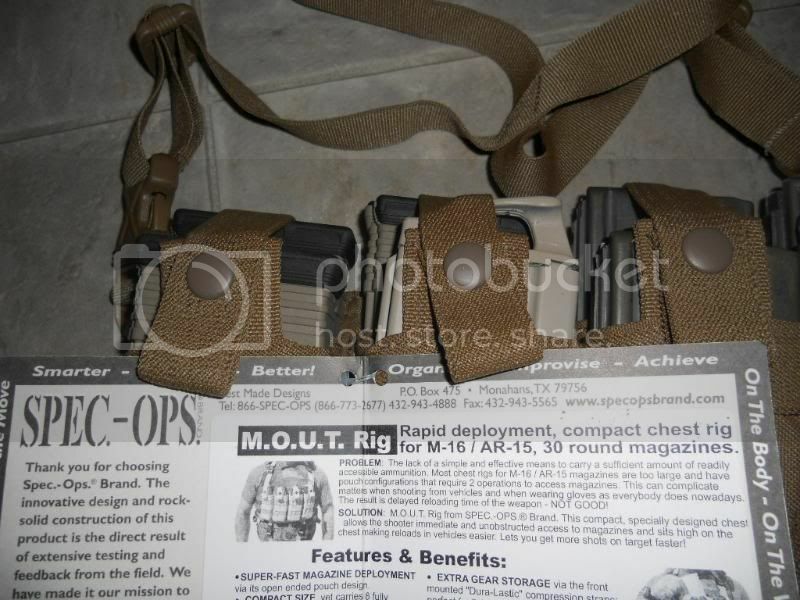 chest rig performs as described. 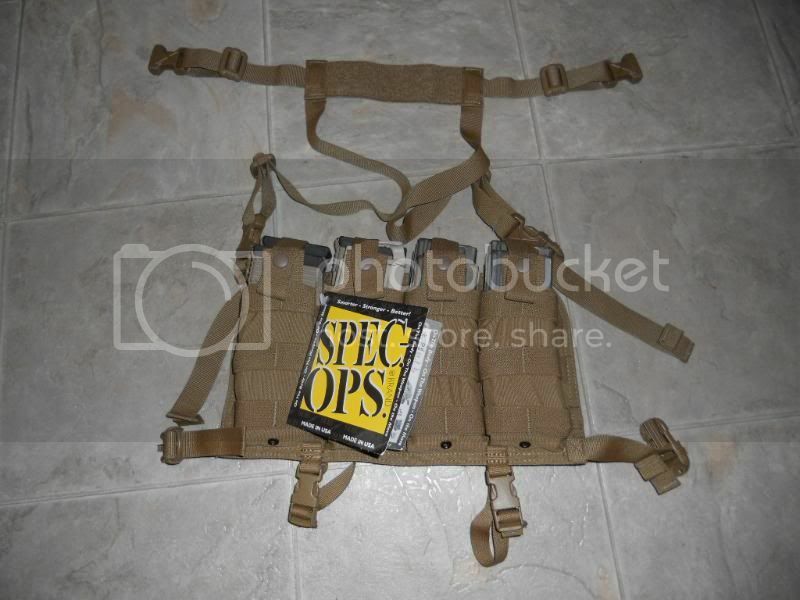 Perfect Second Line chest rig. 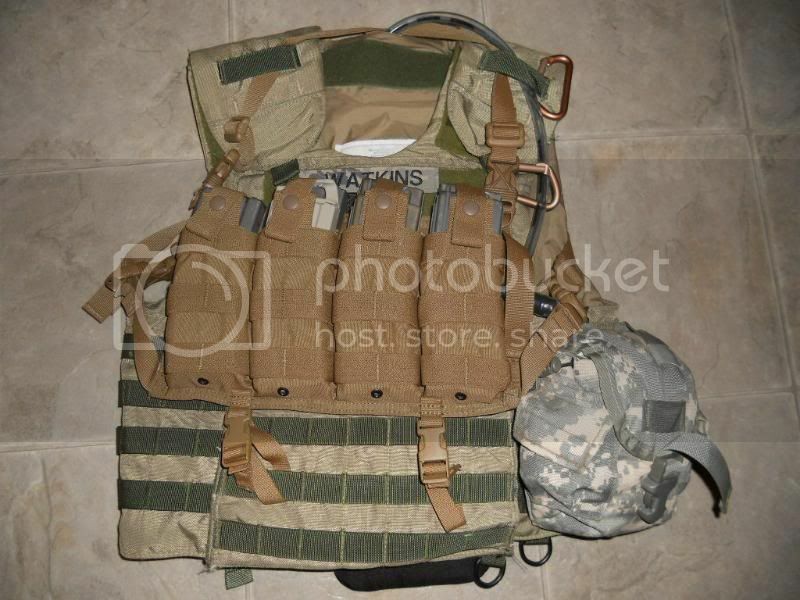 It is very durable and adjusts easily whether you are wearing a plate carrier or not. Magazines are held securely but are easily accessed when needed. 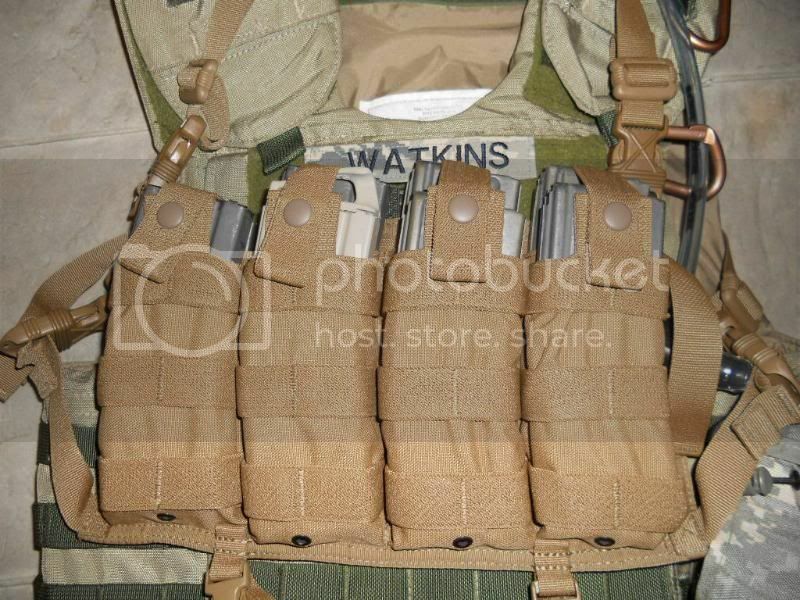 The GRID-LOK accessory attachment loops allow plenty of space for a IFAK, pistol mag pouches or any other MOLLE, ALICE, or Spec Ops X-System pouches. The Spec Ops M.O.U.T. is truly a "Chest Rig". It rides high on the chest making for reloads in vehicles easier. Its not designed to be a gut pack like others on the market. A mesh compartment on the back or the rig can be used for storage but really works well keeping the pack from sticking to sweaty clothing. This allows for air to circulate between it and your body allowing you to cool and dry. The Spec Ops M.O.U.T. chest rig is definately a GO! Price is very competitive with other rigs out there. The warranty is great and it out performs higher priced rigs with less mag storage. This rig is a keeper and will become part of my SHTF, deployment, and training gear.